The morning programs on the Nova Network across Sydney and Melbourne are changing, with Matt Tilley returning to radio, and Kent ‘Smallzy’ Small picking up an extra gig. In Melbourne, following ‘Chrissie, Sam & Browny’, Tilley will take on the 9am to 12pm shift, previously occupied by Troy Ellis. Ellis’ slot in Melbourne moves to afternoons (12pm to 4pm), which will then lead into the syndicated ‘Kate, Tim & Marty’ drive show. In Sydney, following the ‘Fitzy & Wippa’ breakfast show, Small will be on air until 12pm. It appears Ellis, who had the 9am to 1pm shift across both Sydney and Melbourne, will no longer be broadcast in Sydney. Dan ‘DC’ Cassin, who previously had 1pm to 4pm in Sydney and Melbourne, will now be heard in Sydney alone from 12pm to 4pm. Small retains his national ‘Smallzy’s Surgery’ program from 7pm to 10pm. In the first radio ratings survey of 2019, Nova 96.9 slid 2.1 percentage points to a 6.5% audience share in Sydney. In the morning slot – measured as 8am to midday – it fell 1.3 points from 7.0% to 5.7%. Afternoons (12pm to 4pm) were down 1.8 points to 6.3%, while the drive slot, occupied by Kate Ritchie, Tim Blackwell and Marty Sheargold (‘Kate, Tim & Marty’) fell from 12.6% to 8.3% – a decline of 4.3 points. In Melbourne, the results were less of an issue, with Nova 100 falling 0.2 points overall from 7.5% to 7.3%. Mornings were up 0.6 points to 5.7%, while afternoons were down 0.9 to 6.6%. Drive fell 0.3 to 9.5%. Nova said the shake-up gives listeners more reasons to tune into the network throughout their workdays. “Nova Entertainment will be at the forefront of change, delivering a new sound in workdays from 29 April,” Paul Jackson, Nova Entertainment’s group program director said. “We are giving listeners more reasons to listen across the day with one of the biggest radio announcers in Melbourne and the most highly respected music announcer in Sydney. 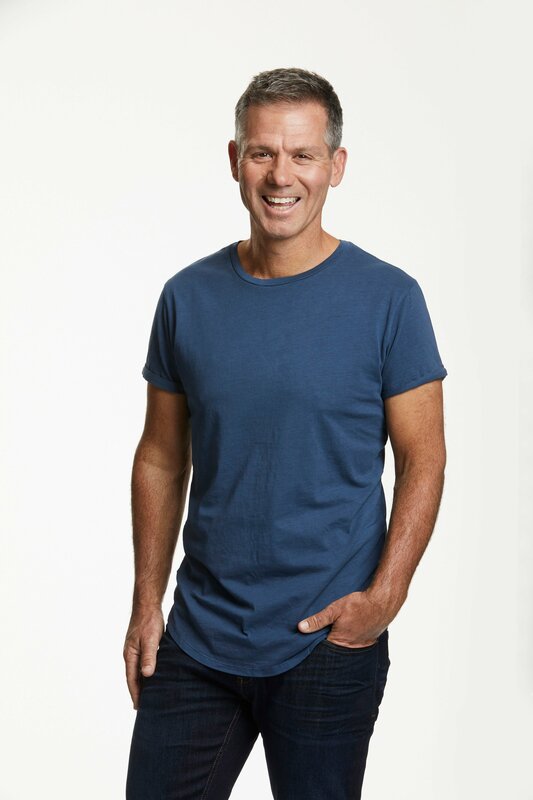 Tilley – a Fox FM stalwart who previously hosted breakfast programs including ‘The Matt & Jo Show’ with Jo Stanley – said he was excited to be rejoining radio. Small – who Nova said has accrued 44 consecutive survey wins with his evening program – noted the benefits of localised programming. Great – Smallzy FM. I take it he still has his (presumably pre-recorded) shows each day of the weekend?